Is it Possible to have Too Much Farmer’s Market Produce? “These are really good.” said Nolan as he pointed to the Old Fashion cucumbers. “Take this home and try it.” he said, as he handed me an Armenian cucumber. How could I refuse free food from these two? So there I stood, chatting about farming, popping random varieties of tomatoes into my mouth, knowing I had found my farmers and my farm. They’re quiet, generous, proud men happy to share what they love with the rest of us and it was there that they suggested I try a little orange tomato known aptly by the name Sun Sugar tomatoes that I instantly fell hard for, proclaiming “This it the best thing I have ever tasted!” to Marvin, Nolan and anyone standing nearby. been. Interestingly enough, they’re organic because their family farm was too poor to afford pesticides when they were introduced and all the rage in the mid 1940’s. The costly price of pesticides resulted in their family continuing to farm just as they always had farmed: seeds, sunshine, soil, water, and hard work. Resulting in what I think is magic and what my daughter refers to as “little bites of heaven.” Cucumbers with skin you don’t need to peel, a host of baby tomatoes that may change your life forever, green beans that make me want to sit all afternoon in a rocking chair snapping off ends into a bowl, raspberries that we finish before we get home and peppers, peppers, peppers. City Farmer’s Market, especially when you get to know fifth generation farmers like Marvin and Nolan Birt. A glorious example of my hope for how food is grown, how food should taste and what I had hoped to find while shopping outside this summer in Park City. Below is a simple Farmer’s Market salad that my family and I cannot stop eating. Make, eat as much as possible, enjoy, and repeat. Cheers. Note: it’s nice to have all three ingredients cut roughly the same size. If the cucumbers are too big, they can overpower the other 2 ingredients. cucumbers but any will do). flavors of the salad come together. Park City, Utah Farmer’s Market OPENS TODAY! It’s finally here! 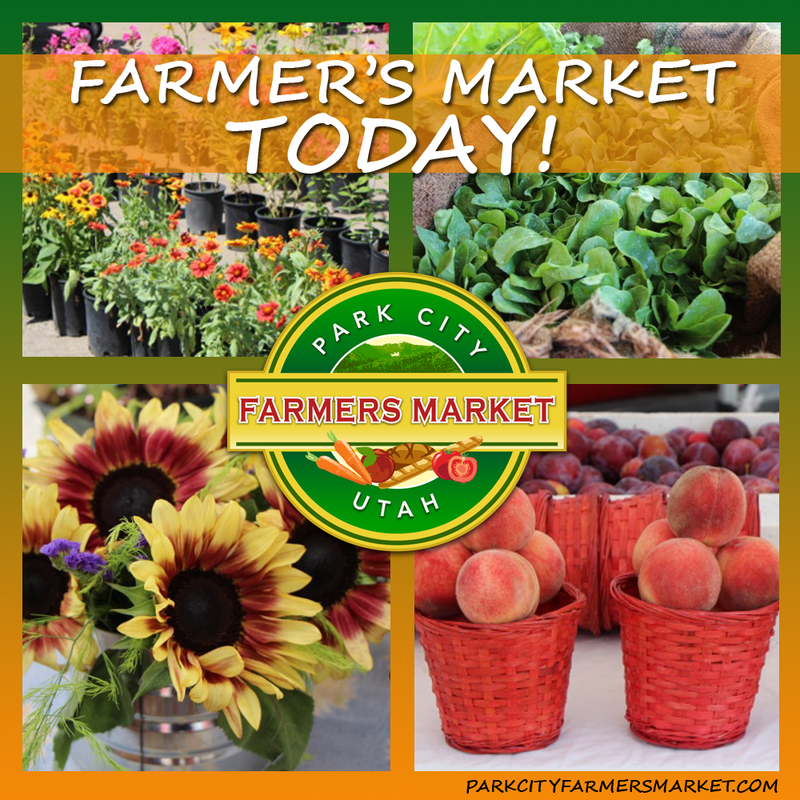 The 2014 Park City Farmer’s Market opens today! Please come out and support your local Utah vendors and farmers. We’re open from noon till 6pm at the Canyons Resort! What to do in Park City? 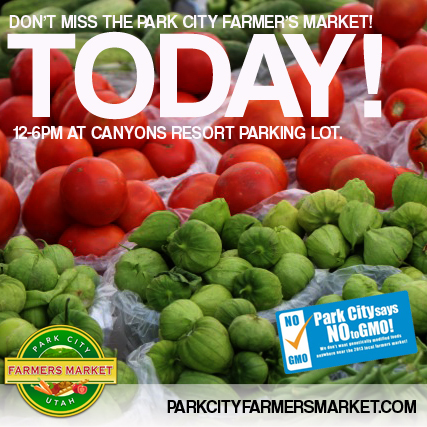 Farmer’s Market @TheCanyons! Happy first day of Summer! The Park City Farmer’s Market received perfect weather for locals to enjoy on the second market of the season. If you missed us, please mark your calendars for next week’s market on June 27, from 12-6pm at Canyons Resort. Thank you for your support Park City, see you next week!